For the fourth consecutive year, Harman was the number one seller of wireless speakers around the globe. 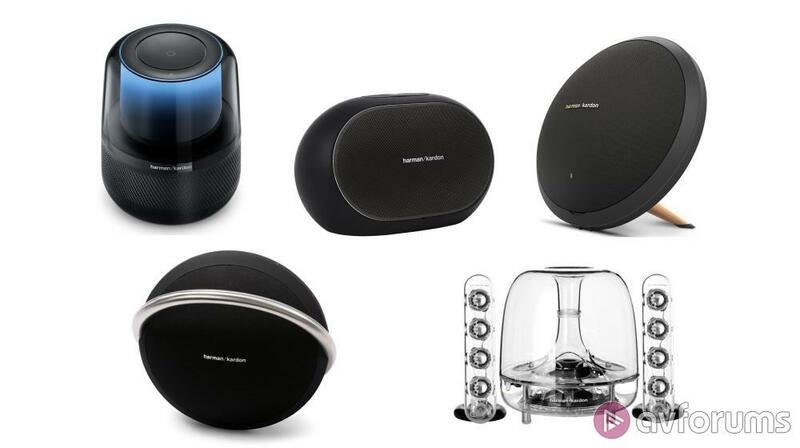 Based on figures collated in a report by UK firm, Futuresource Consulting, Samsung Electronics announced that one of its more recent acquisitions, Harman International, has remained the market leader in wireless speaker retail sales for the fourth year in a row. According to the report, the brands Harman JBL and Harman Kardon accounted for 37.5% of the worldwide wireless speaker market during 2018, with models such as the JBL Pulse 3, Harman Kardon Aura Studio 2 and Harman Kardon Onyx Studio 5. The speakers feature a range of design and technology innovations such as 360 degrees of omnidirectional stereo sound, transparent domes and personalised LED light shows. Samsung purchased the renowned audio company in 2016 with a view to using the Harman technologies in home appliances, mobile devices and automotive entertainment. A spokesperson for Samsung noted Harman’s achievement was as a result of adapting to changing consumers' lifestyles through differentiated designs and sounds. Back in Dec 2018, PRNewswire reported that the global wireless market, resulting from the proliferation of wireless connectivity through technologies such as Bluetooth and Wi-Fi, would reach $27 billion by 2023. One of the main drivers behind wireless speaker growth is the popularity of smart speakers with their voice assisted interfaces such as Amazon Alexa and Google Assistant and it’s no surprise that Harmon has been releasing an increasing number of models that feature these voice activated assistants. Other significant vendors in the wireless speaker market include both Amazon and Google who make their own speakers for their digital assistants along with BEATS, Bose, Sonos and Sony.